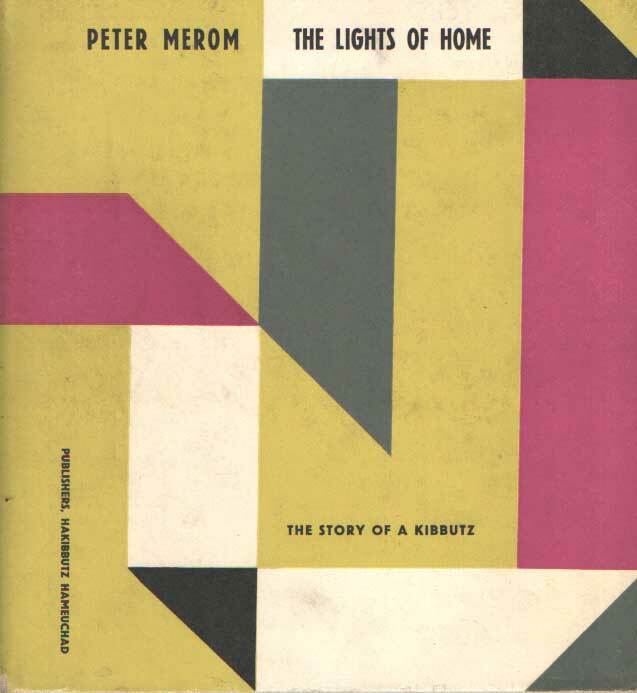 Title: The Lights of Home: the Story of a Kibbutz. Description: Tel Aviv, Hakibbutz Hameuchad Publishing House, 1959. Cloth with dustjacket, 24 cm, XII - 122 pp. Ills. : black and white illustrations. Dustwrapper a bit damaged. Text in hebrew and English. Nice page wide photographs. Cond. : goed / good.